I’m coming out of a creativity slump, and thought that some hat patterns would get me going. After looking around I realized, crazy hat patterns is what I’m looking for. #1 to make the Viking hat pattern and beard, I didn’t realize these were two different patterns, the Viking hat is a pay pattern from Tara Murray. 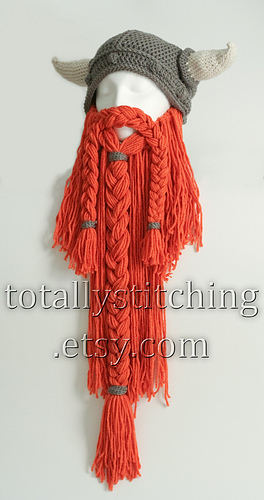 The Viking beard pattern is a free pattern.by Melissa Campbell, Links included. 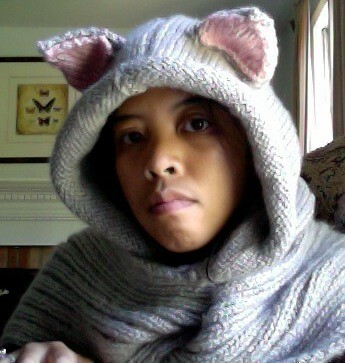 I think wearing this would either invite conversation or people would cross the street to keep away from me! Either way a win. 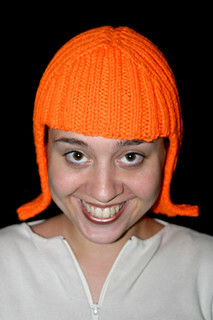 #2 The Hallowig by Megan Reardon (free pattern) Love this, and think of the colors that it could be made in! 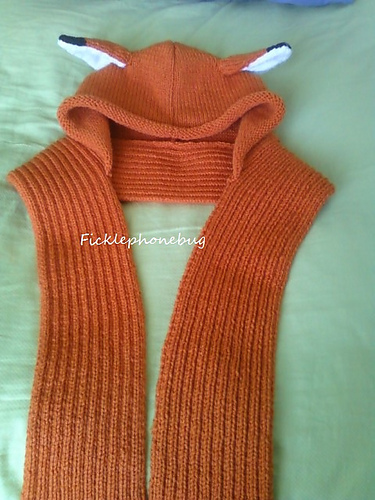 #3 I was looking for a knitted cat scoodie pattern, and found it (by Cat Morley) , but I fell in love with the modification that a Ravelry knitter made to make into a fox scoodie! Go raverly, thanks Ficklephonebug! Cat knitted scoodie pattern here. Fox knitted scoodie pattern here.